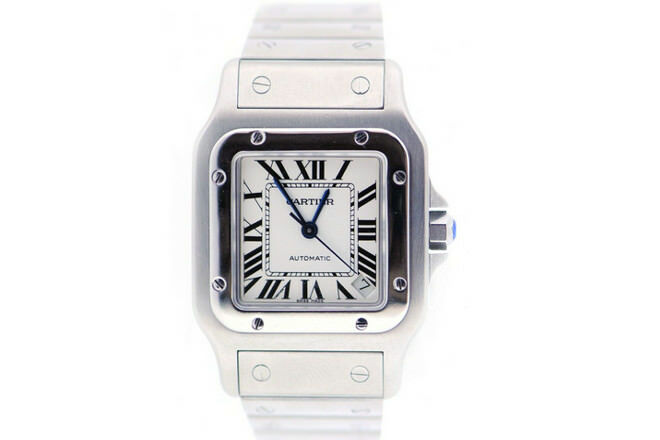 When aviation legend Alberto Satos-Dumont complained to his good friend Louis Cartier about the inconvenience of pocket watches mid-flight, the founder of the jewellery powerhouse created the Santos, the first wristwatch and the cornerstone of all timepieces. The model has been reworked with different materials, leather straps and colours, but the central square face remains as robust and sleek and it was at its first sale in 1911. 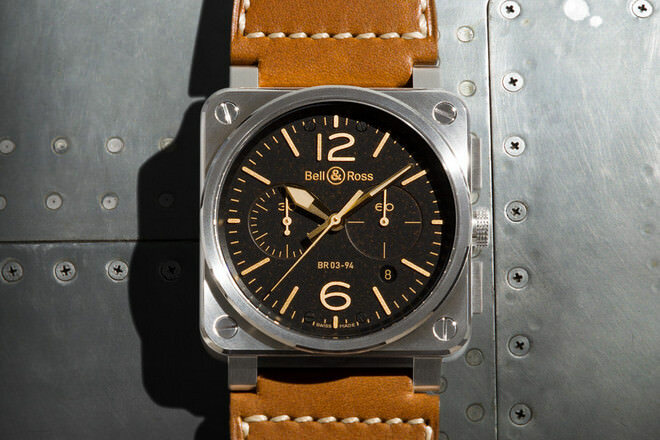 Most striking about this piece is its size; this beefy gadget somehow manages to retain a sophistication that has made it the watch of choice for astronauts, pilots and gentlemen the world over. This automatic beauty, based on the model celebrating the Monaco Grand Prix in 1969 beholds all of the glamour of the city whose name it carries. 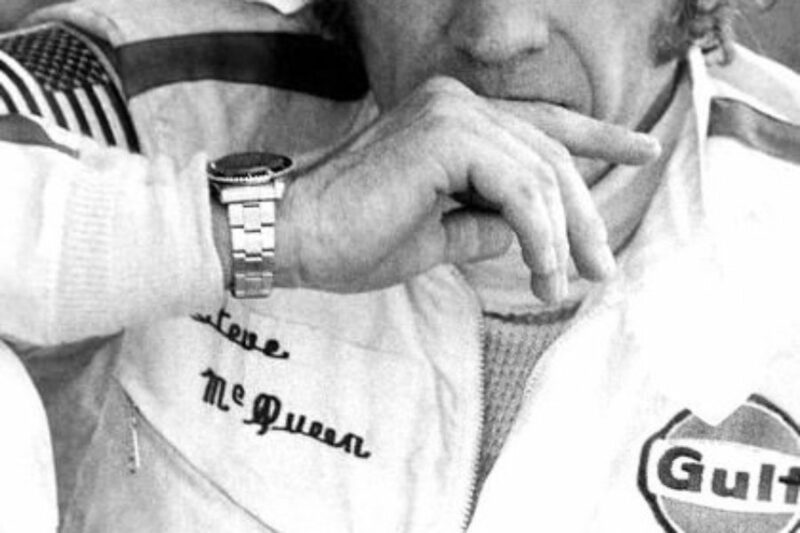 The appeal of this watch is only made greater by Steve McQueen, when he wore it with grace in the film Le Mans. 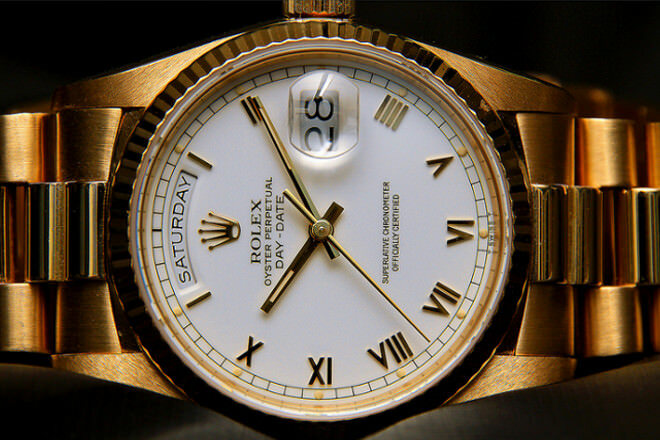 The Swiss Rolex brand became the ultimate stamp of luxury when it was founded in 1905, and has been designing iconic and extravagant pieces ever since. 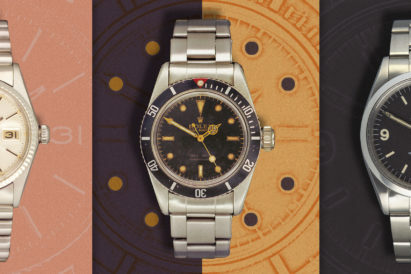 The staple of any watch-lover, the Day Date has been feverishly imitated since its beginnings, but there is nothing quite like owning an original. 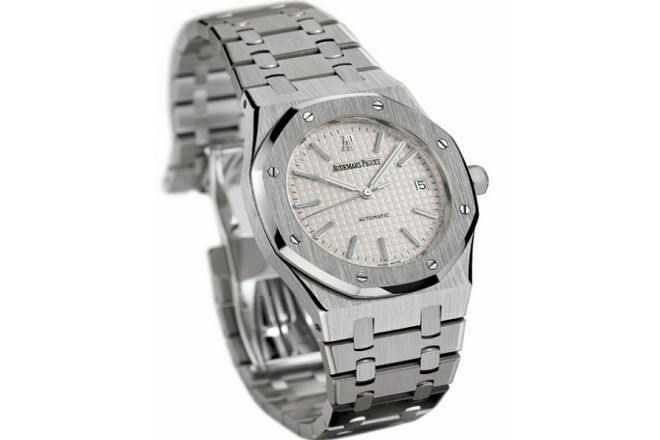 From one of the most esteemed designers of watches out there, this is their most versatile and quietly confident model. The dark leather strap, the simplistic face, this is an everyday timepiece with understated poise. 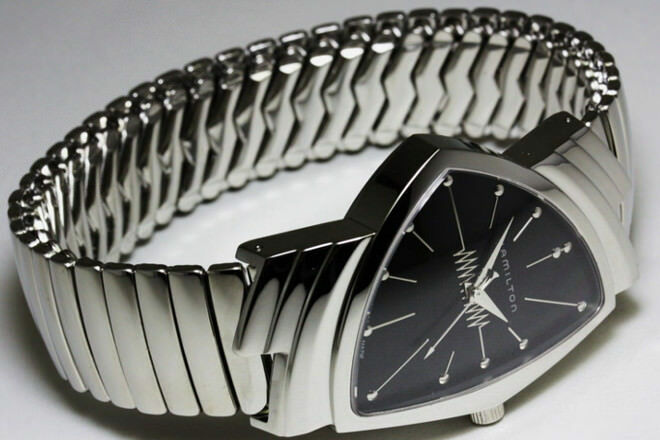 Retaining the same design for which it was famed 30 years ago, this is the watch that ignited the luxury wristwear market and still remains in amongst the best staples of all time. This devilishly handsome accessory was made to be paired with an elegant suit. 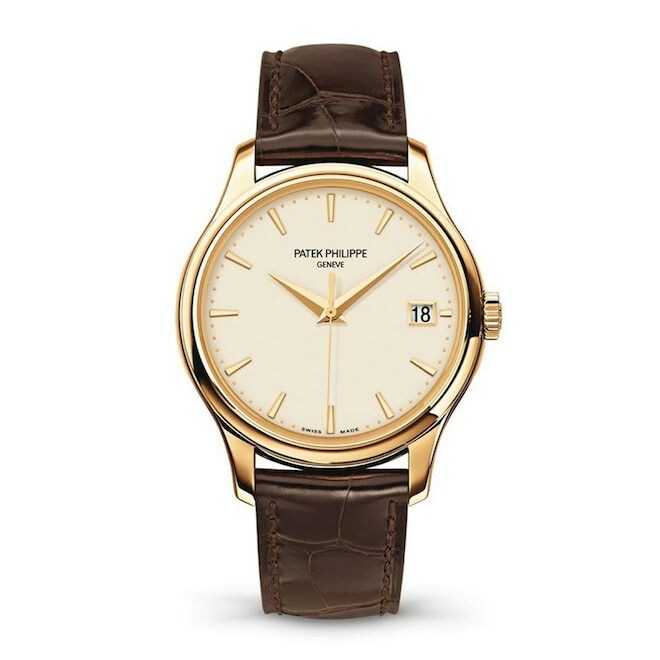 The campaign reads “You never actually own a Patek Phillipe, you merely hold it for the next generation.” This legacy shows the ever-present elegancy alive in its simplistic beauty. 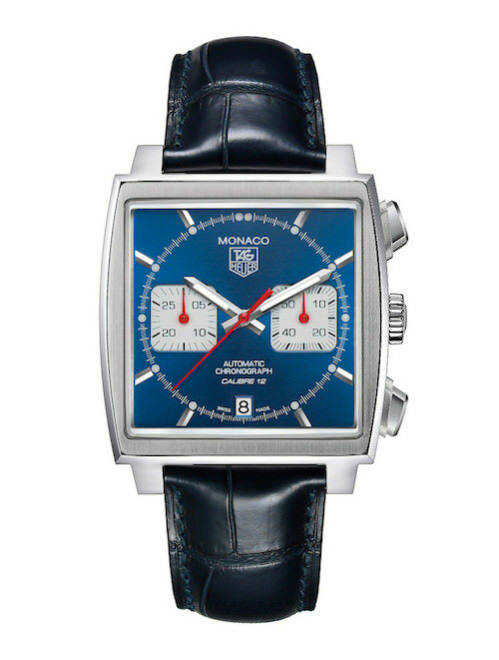 Seen on the wrist of Elvis in Blue Hawaii, this was one of the first electric watches, and its asymmetrical 50s charm has resided in the market ever since. 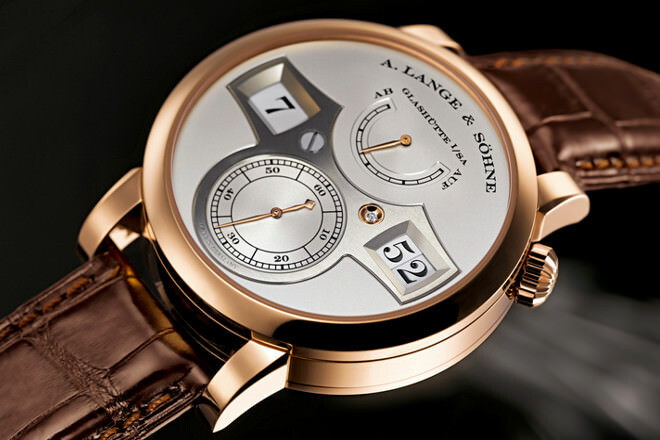 Crafted by traditional German watchmaker A. Lange & Sohne, each of their watches are put through rigorous testing and built with finite attention to detail, lending the brand a generation of loyal followers. 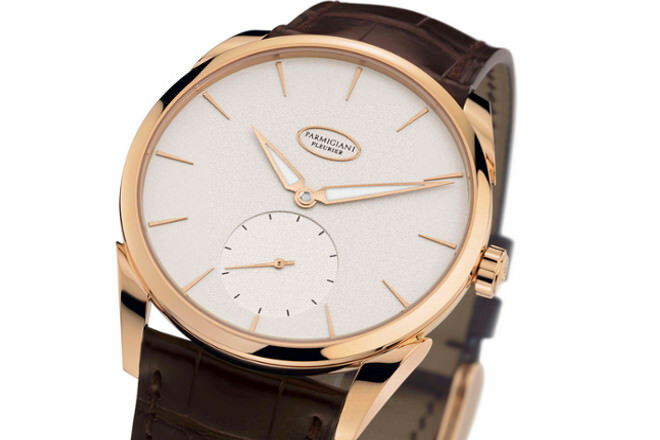 This model combines a classical, vintage face with the innovative time-telling technology. A trusted friend if ever there was one. 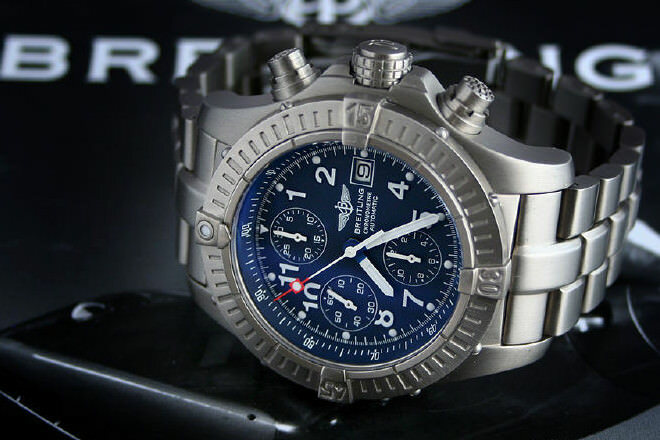 Founded in 1884, the Breitling brand has dominated the luxury watch market ever since, favoured by icons like Harrison Ford and Bruce Willis. 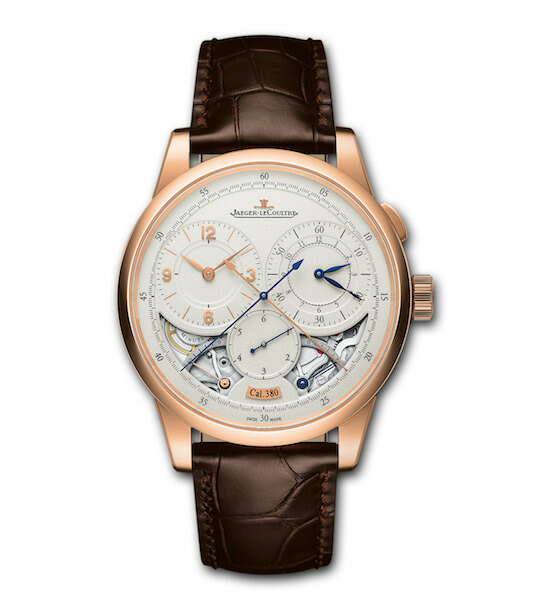 When it comes to extravagance, the Swiss know what’s what, and this classic timepiece reigns among the most prestigious items on the market, as seen on Leonardo DiCaprio in Blood Diamond. 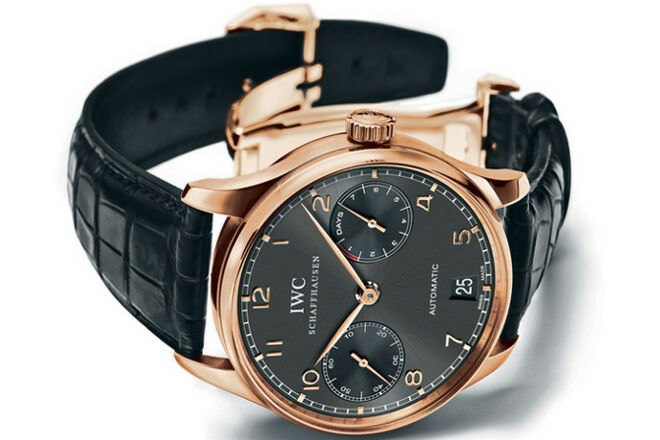 Innovative in its ‘dual wing’ concept and remarkably meticulous in design, the Duometre model revolutionised watchmaking and blazed the trail for the two-clock concept. 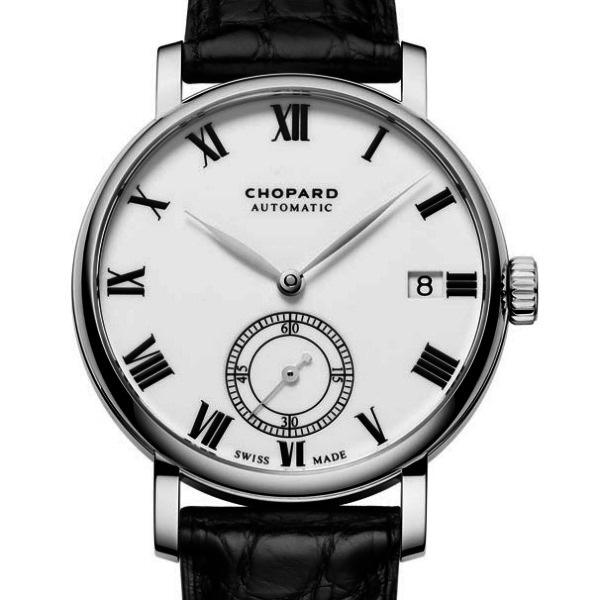 After decades of classical design and unstated elegance, Chopard has remained true to its roots, which began with this design as the first wristwatch of a company that would remain decadent and dedicated for over 150 years. A dress watch if ever there was one, the Ultra Fine keeps things light, creating intricate pocket and wristwatches since 1911. The brand have stayed true to this original design, retaining a neo-classical style with all the innovation that put them on the map over a century ago. The 1950s have stayed with us, inspiring men’s fashion from suits to hairstyles. 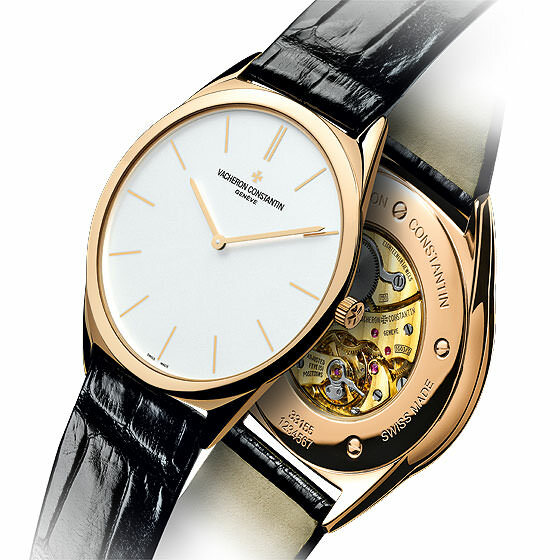 This legendary dress watch, with its sleek, flat face and alligator strap encapsulates this pervading style. 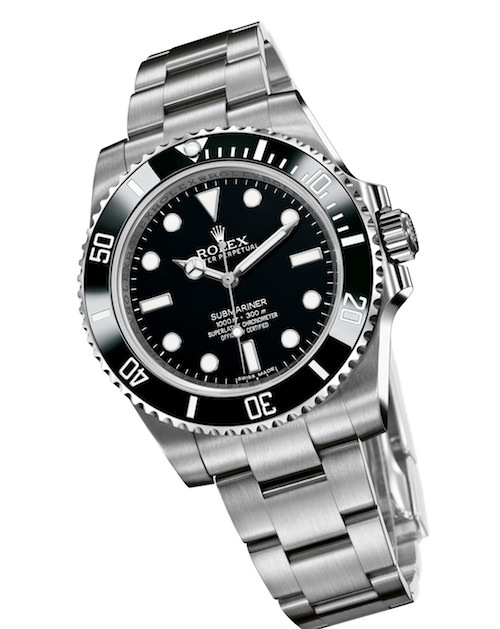 The father of watchmakers, Rolex created this professional diver’s watch in 1954, first as a specialist sports piece and later gaining status as a luxury watch desired by the masses. It’s sleek and sturdy design, along with its durability marks the unending popularity of this model.